In a move that matches the price paid by none other than mining magnate Gina Rinehart for a Hawthorne home in 2014, an avid property buyer has forked out $14 million in a single Brisbane property transaction. Kokoda Property confirmed an overseas buyer purchased a whopping $14 million worth of property at its $119 million Ella development in Newstead, Brisbane, after "searching the eastern seaboard" for a top-end prestige residence. The buyer purchased a complete floor, plus three more additional apartments on a separate level, after being impressed by the development’s luxury design and resort-style facilities on offer. After a slower start earlier this year for the project’s first stage, ‘Chester’, Kokoda Property has experienced market buoyancy in recent months, fast-tracking the release of the second stage, ‘Ella’, after demand started to soar and the first building achieved 135 sales totalling approximately $95 million in just seven weekThis purchase was on top of the project's successful mid-November launch where more than $22 million in sales was transacted. Located on the corner of Chester and Ella Streets in Newstead, the project offers a round-the-clock, hotel-style concierge combined with a total of 1500sqm of exclusive resident amenity including rooftop space with swimming pool, spa, outdoor cinema, kitchen and barbecue areas and golf putting greens. A private dining facility and another lower-level amenity complements a courtyard terrace, health and wellness centre, and gymnasium. Kokoda Property sales and marketing director, Sam Tucker, said Chester & Ella had become an obvious stand out in the maturing Brisbane market, where buyers are becoming more educated and discerning in their decisions. The buildings have been designed by world-renowned architecture firm Hayball and interiors by Singapore Ministry of Design. “We wanted to offer Brisbane something it had never seen before. 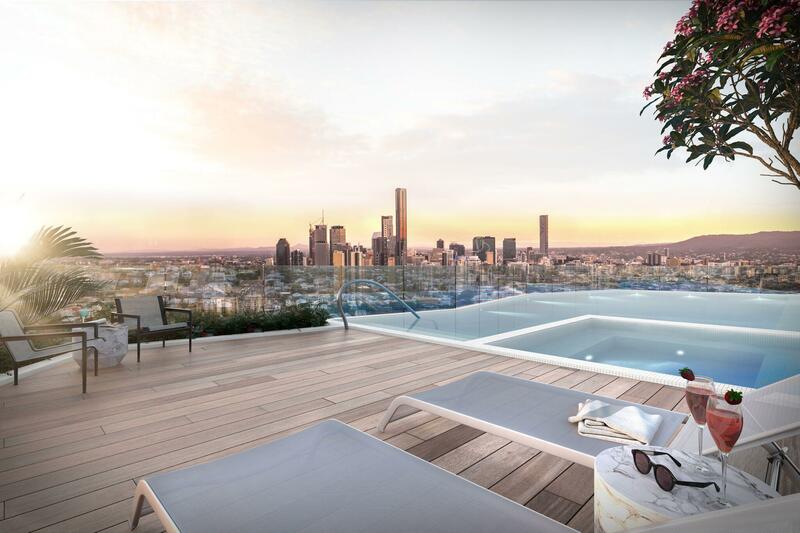 We did extensive research to identify gaps in the market and to really understand where the market is moving in order to develop a luxury project that seamlessly connects with Brisbane’s culture and lifestyle,” said Tucker. Ella’s one and two bedroom apartments range in size from 55sqm to 82sqm and are priced from $440,000. 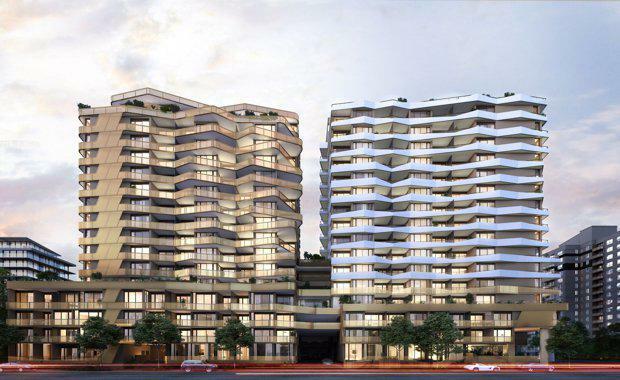 Three and four bedroom penthouses range in size from 145sqm to 197sqm and are priced from $2.3 million. Completion of the project is expected in 2018. The record for Brisbane’s biggest housing sale was broken by a riverfront property bought by none other than Australia’s richest person, Gina Rinehart in 2014. It is understood the home in Aaron Ave, in Hawthorne in Brisbane’s inner east, was bought by the mining magnate for $14 million, making it the highest price paid for a house in the state capital. Following the purchase, Ms Rinehart purchased an adjoining property for a further $4 million, taking the total side by side transaction to $18 million. Place Advisory's market report recently named Chester as the second best-performing project in Brisbane in the past quarter.